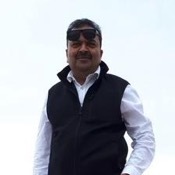 Local Private Tour Guide | Toronto, Canada | Nimesh M.
My name is Nimesh. Touring is my passion and in my blood. I have been doing since almost 30-years from back home, Mumbai-India. I am in Canada since last 9-years, doing since then all long summer. 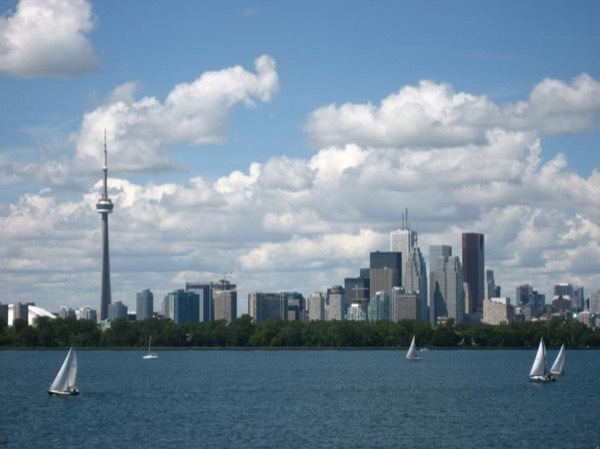 I will be your host for your day tour in Toronto, one of the vibrant and multi racial city of North America. You will see people from all around the world and old and new culture at the same time. You will see building as old as 100 + years and new and most construction of today. You will be able to enjoy food from around the world. 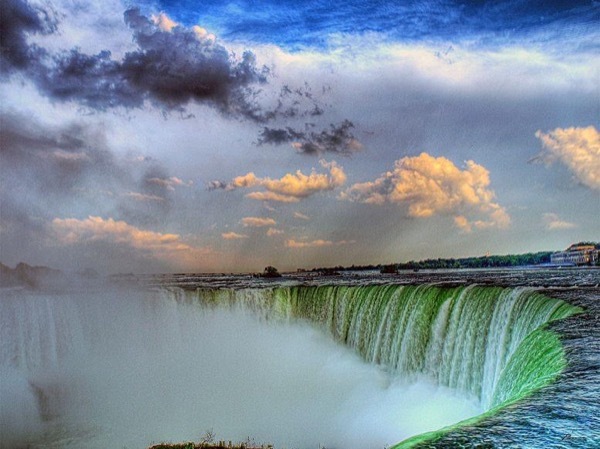 Whether it is your tour of the city of Toronto, or Layover tour, or tour to Niagara. I will make it happen as one of the best vacations you dream about. You will have the best memories for a life time. I am very much FLEXIBLE with tour as per customer choice. I am comfortable working with any age and any gender any time. You will come again to be my guest, after this tour in the future. - TICO certified - licence required to work in travel industry. - BCOM graduate from MUMBAI -University. 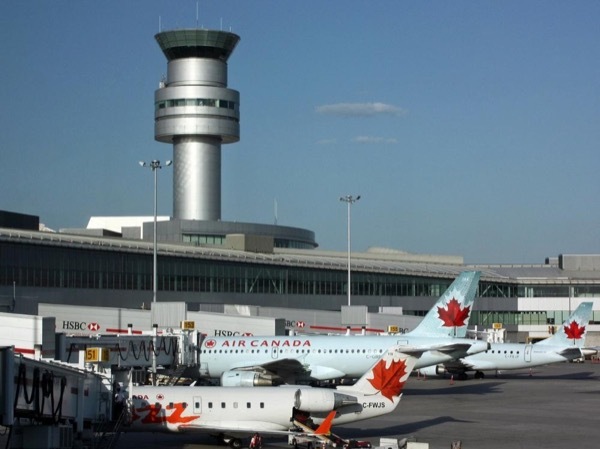 Turn your layover into an adventure and discover Toronto!